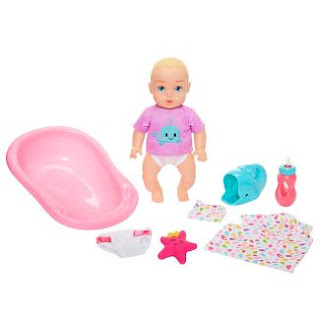 Target has 13 Honestly Cute toys and doll sets on sale for 1/2 off. 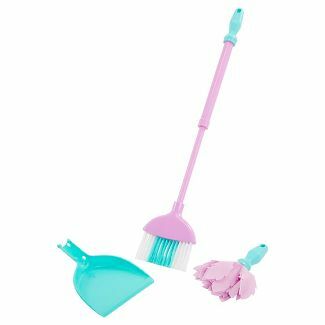 The cheapest item is the Honestly Cute Let's Get Cleaning Broom & Duster Set on sale for just $5.99 (regularly $11.99). 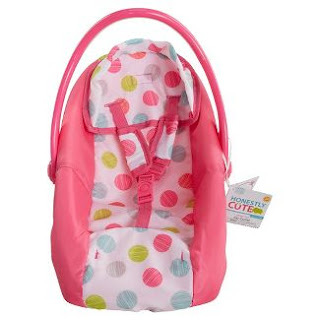 The most popular item is the Honestly Cute Car Carrier on sale for $6.49, down from $12.99.